Whenever possible, park in your car garage. Otherwise, try to park in a well-lit and well-populated location. It is never advisable to leave valuables in your vehicle. 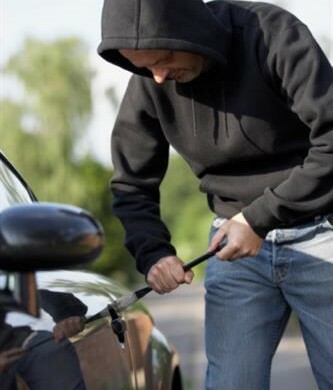 However, whenever you are left with no other choice it is important that you secure all valuables in your trunk where they cannot tempt the eyes of a burglar. 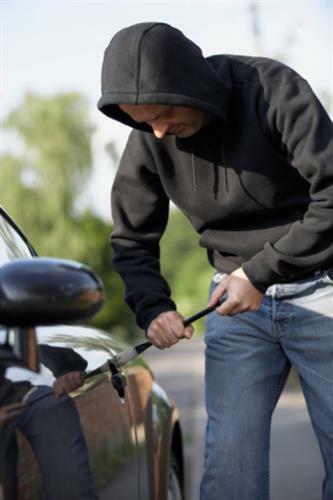 Each time you leave your car, double check to make sure that your windows and doors are locked. Contact Udell Family Insurance in Westlake Village for all of your California car insurance needs.